Reunited and it feels so good! Goodie Mob have been reunited and will release their fifth album this August. The crew take it back to their high school days, with this high school themed music video for ‘Special Education’. 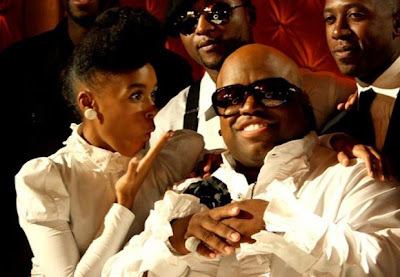 The video sees mini-me's of Goodie Mob and Janelle Monáe all portrayed in the video directed by John Columbo. ‘Special Education’ will appear on Goodie Mob's forthcoming album ‘Age Against The Machine’ out August 27.